Going to be near and Old Navy on Saturday, June 30? 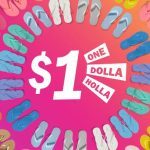 Stop in for $1 Flip Flops! 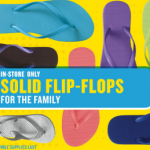 All solid flip flops for the family will be just $1.00! Limit 5 pairs per customer. 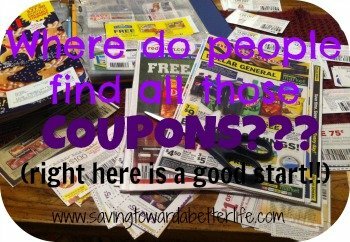 In store only Find more retail coupons to use on your shopping trip this weekend! 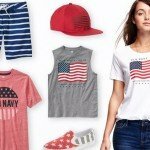 30% off at Old Navy + 2% cash back! Last Day! 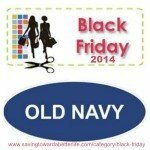 30% off at Old Navy + 2% cash back! Time’s running out for Super Cash at Old Navy! Your time is running out for SUPER CASH at Old Navy! It ends 1/22! For every $20 you spend in Old Navy (in stores only) you get $10 super cash (up to $30 super cash per transaction). Super Cash can be redeemed from 1/27-2/8. Every $10 in Super Cash must be redeemed on a $20 purchase. Earn Super Cash at Old Navy through 1/22! 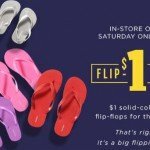 Old Navy Saturday only sale! Didn’t make it to Old Navy today? It’s ok. 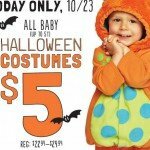 They have a few nice Saturday 11/26 only deals! Jingle PJ’s for the Family $8 Pj’s Pants $8 Toddler Sleepwear $10 Kids Performance Fleece Hoodies $9 Adult Performance Fleece Tops $8 Collectablibitees Character T-Shirts $6 There are also some items that are still on sale from yesterday. See those here. Thanks A Frugal Chick! HOT sales at Old Navy this weekend! $4 Sale at Old Navy on Saturday! 50% off Knit Dresses at Old Navy – Saturday morning ONLY!